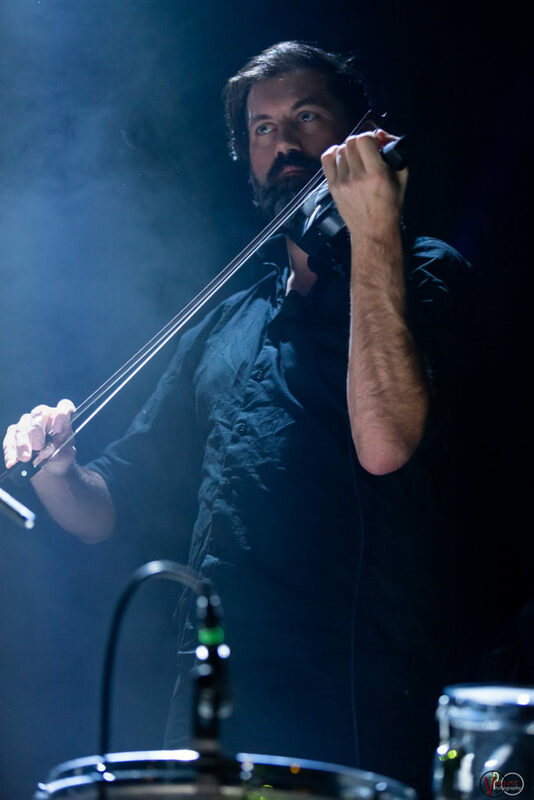 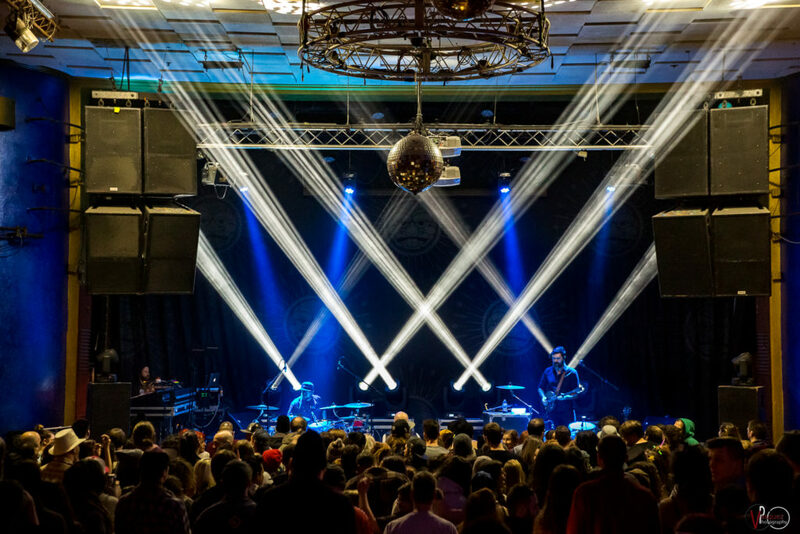 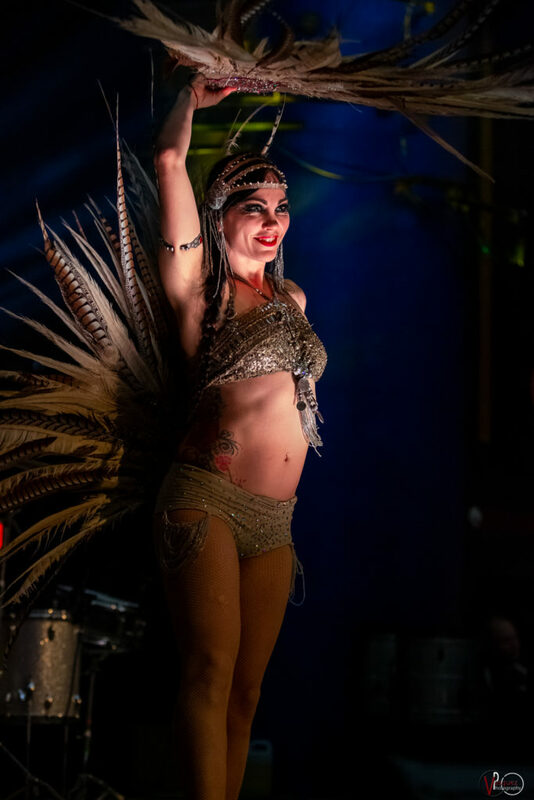 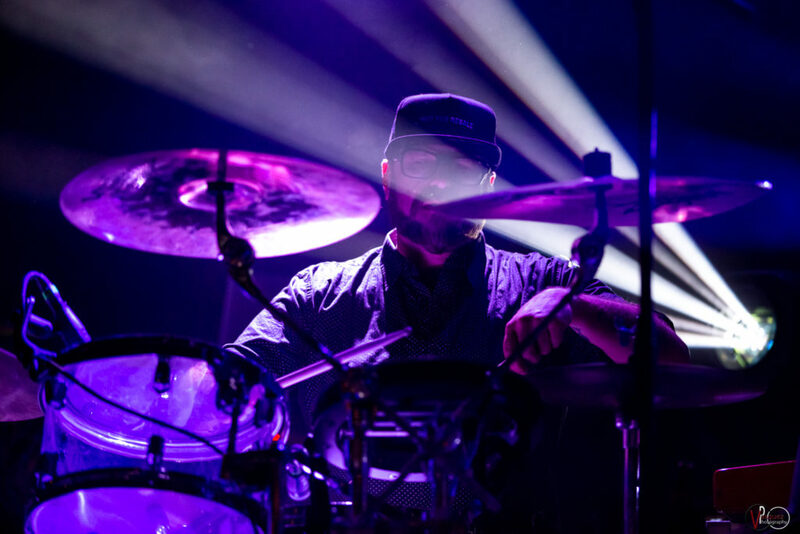 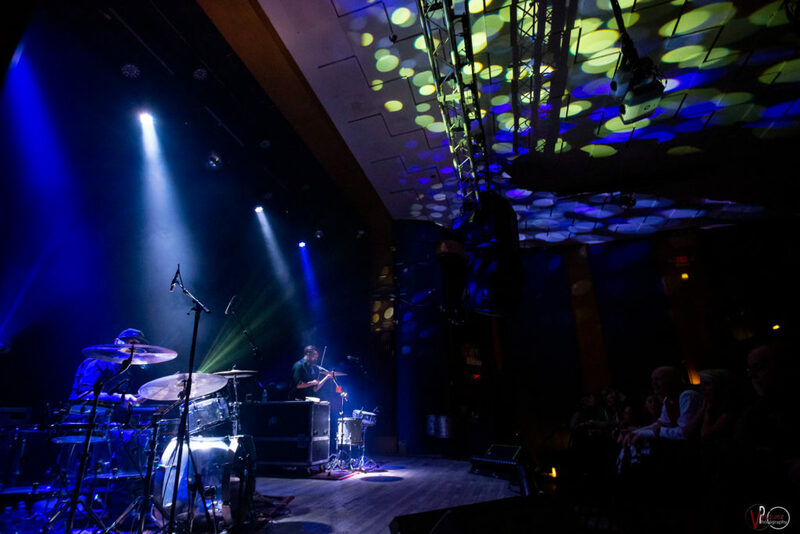 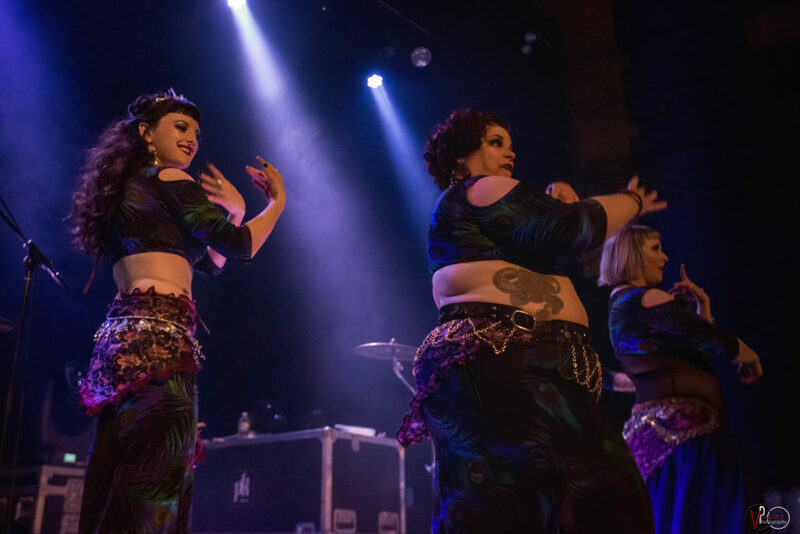 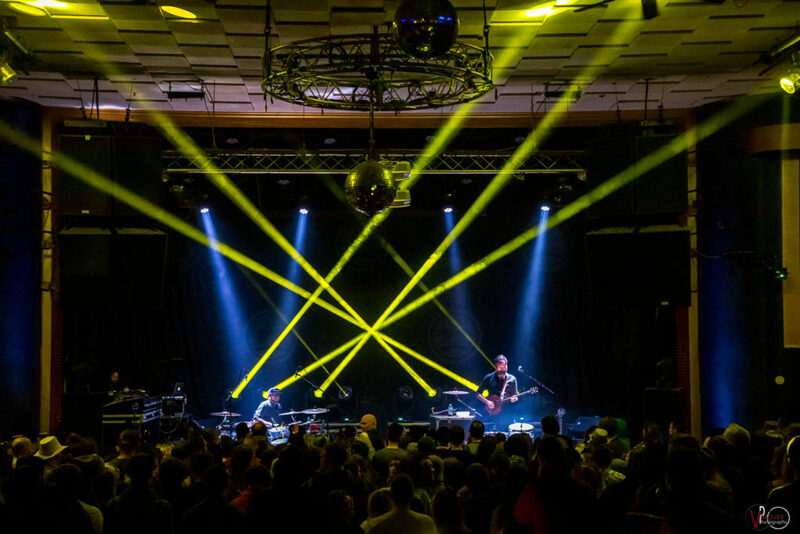 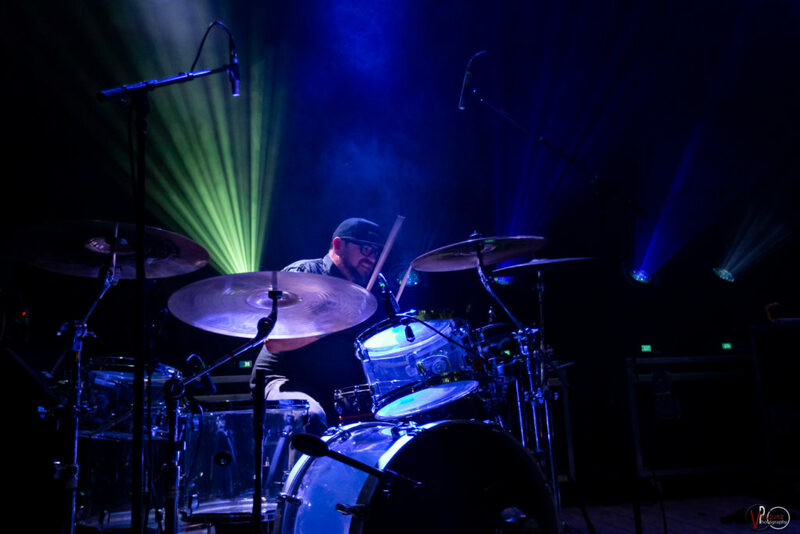 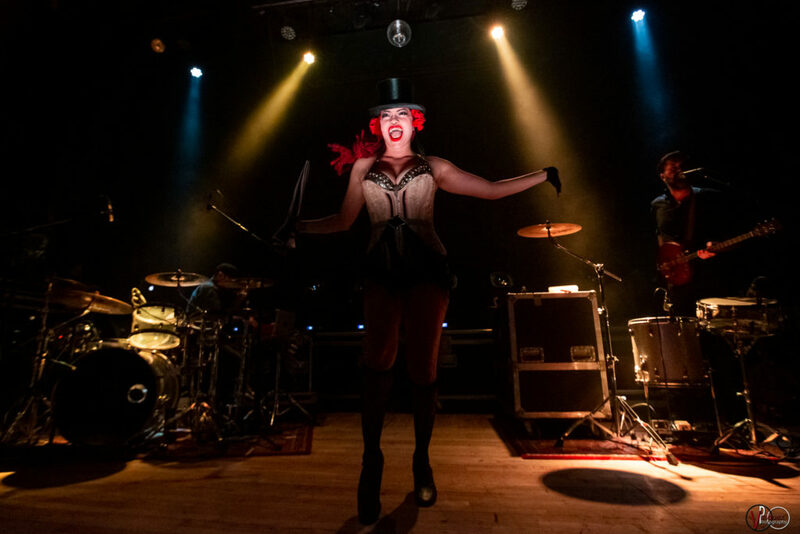 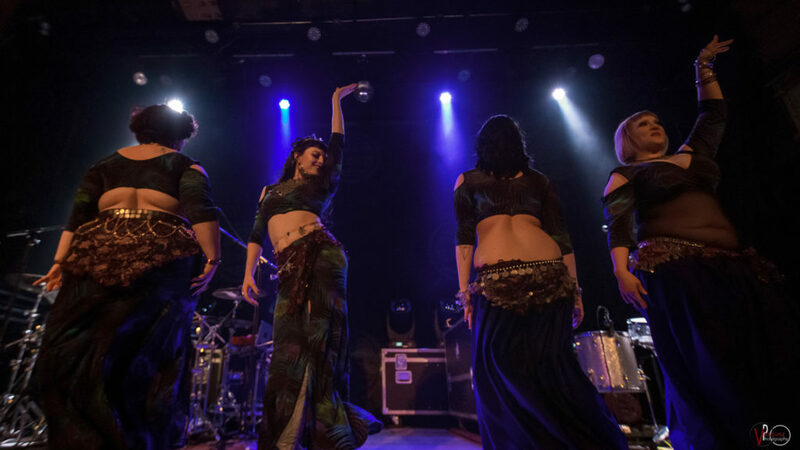 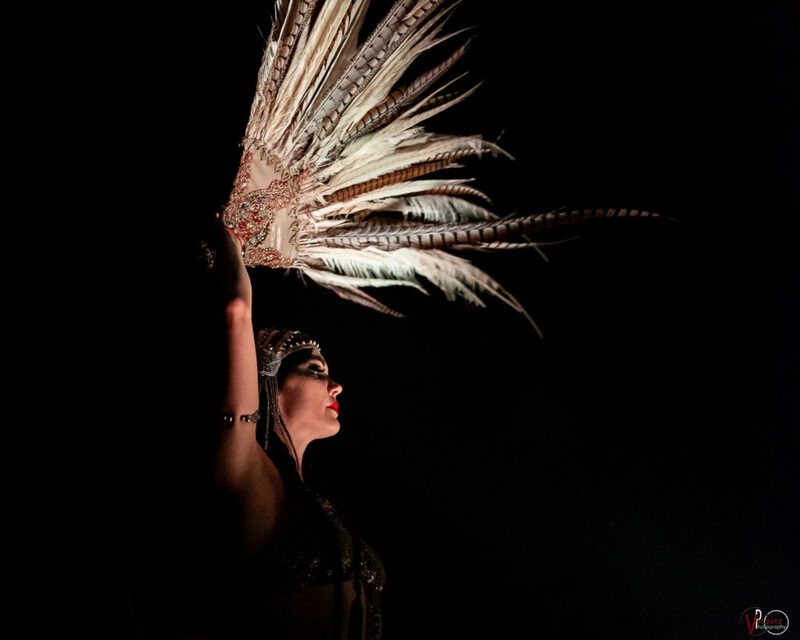 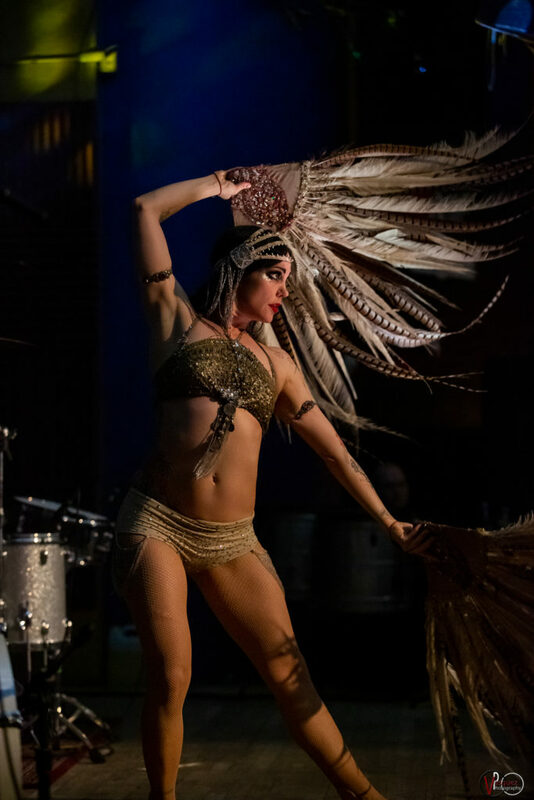 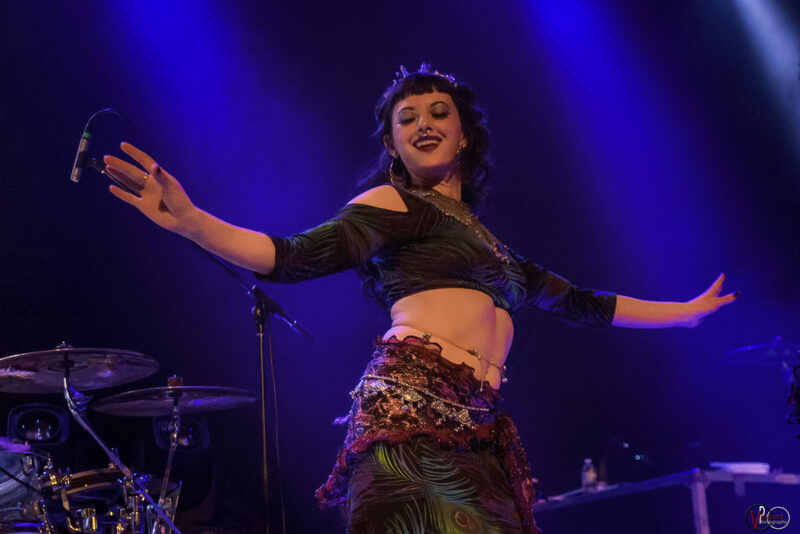 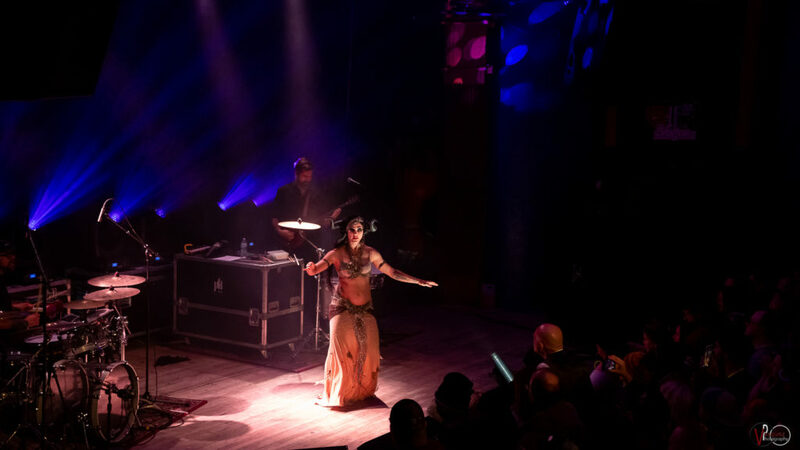 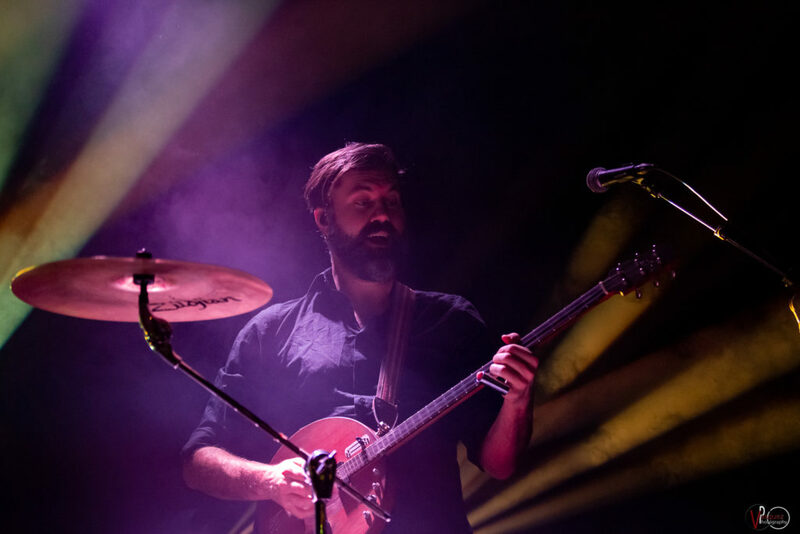 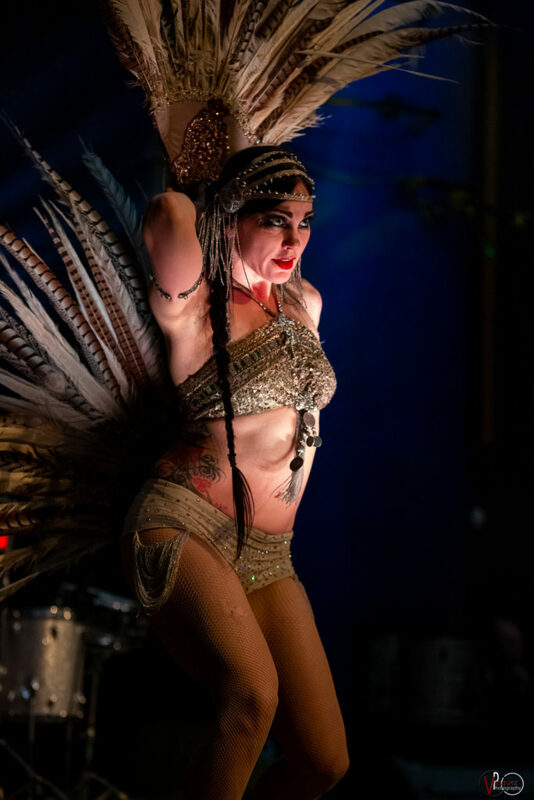 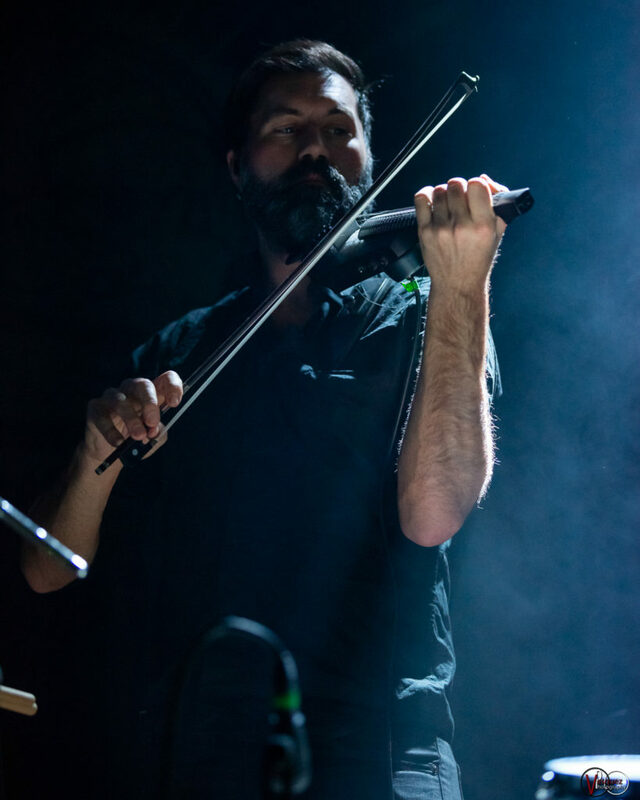 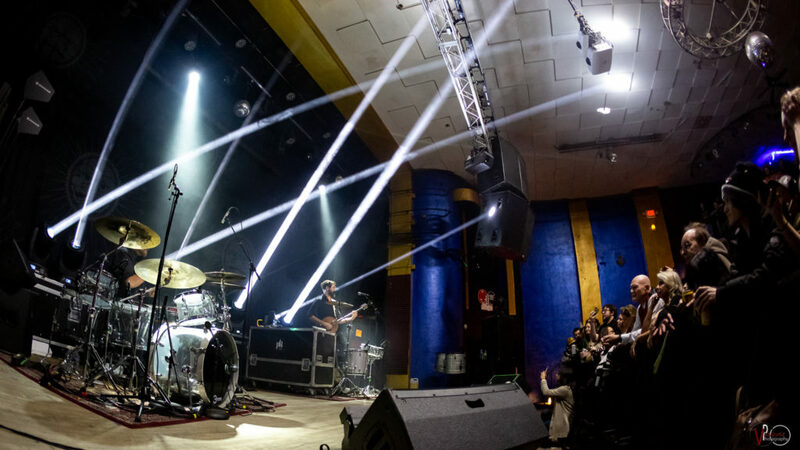 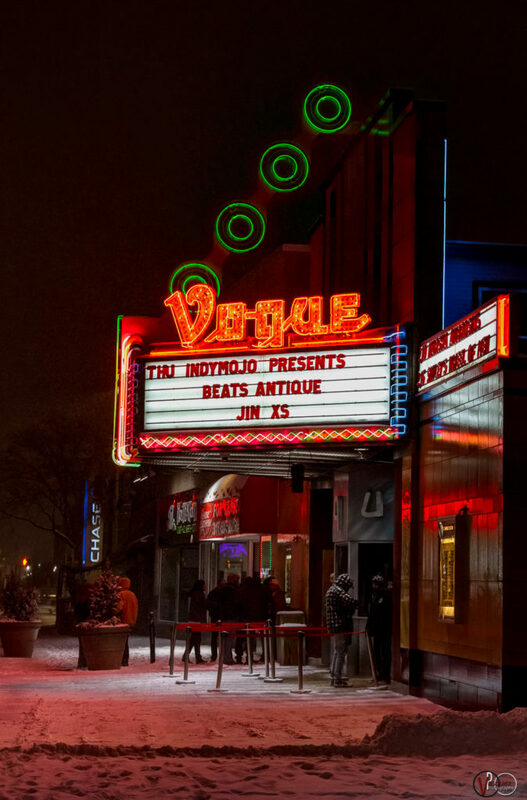 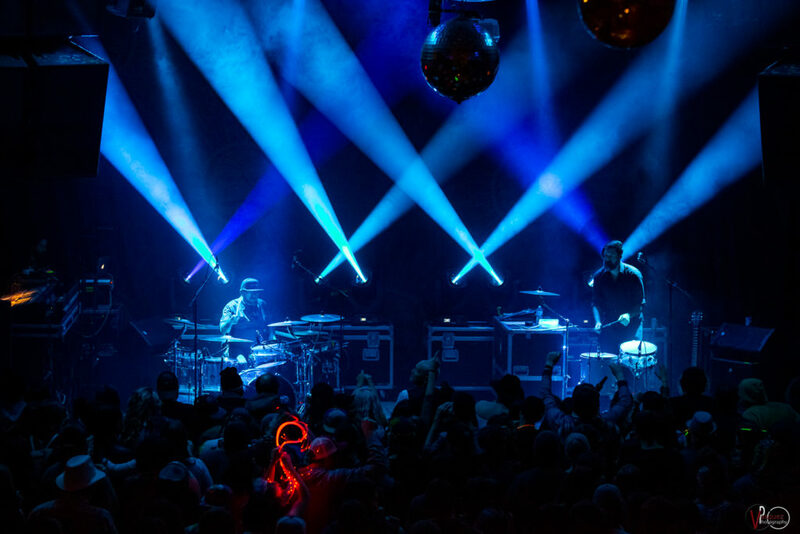 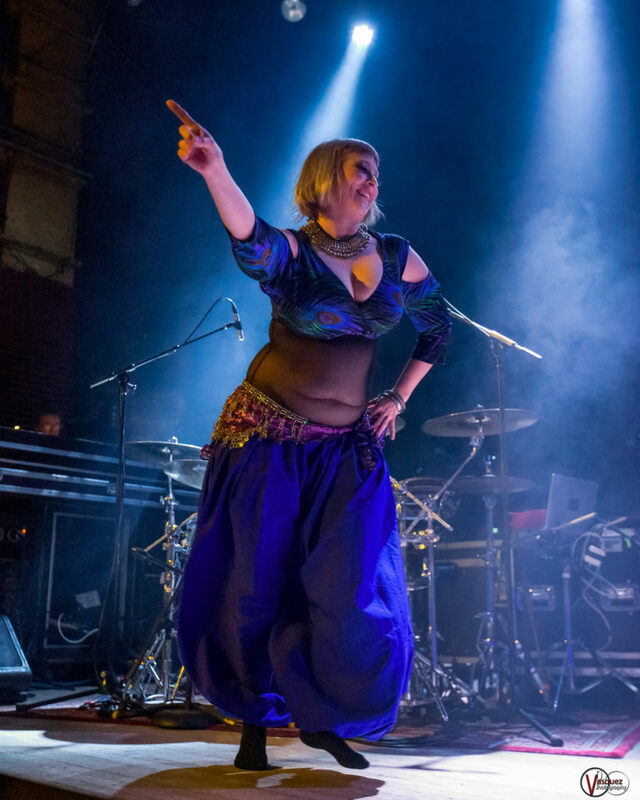 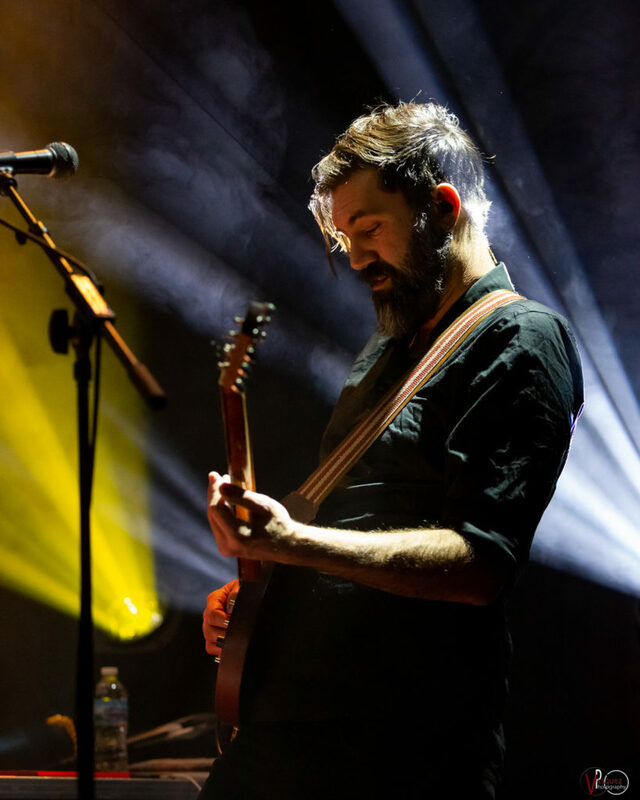 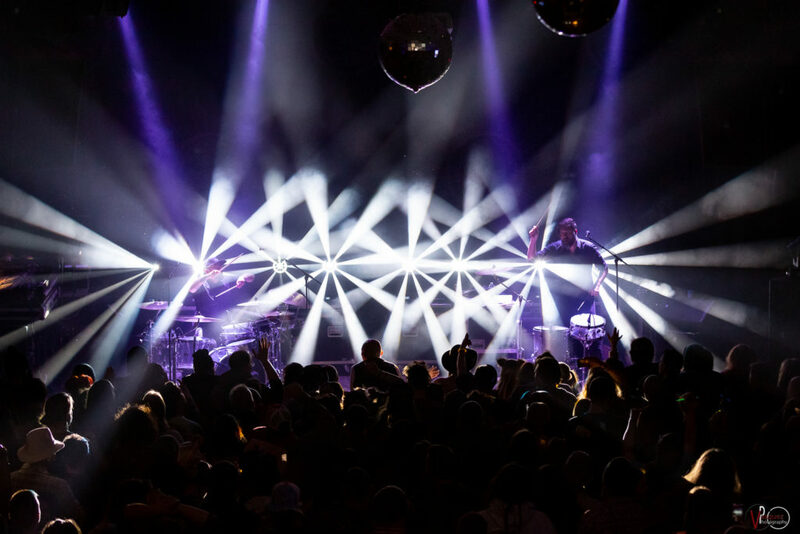 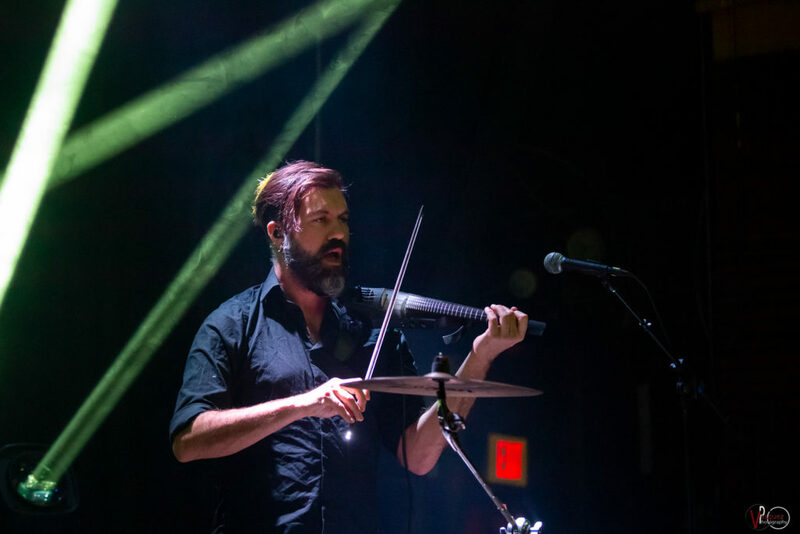 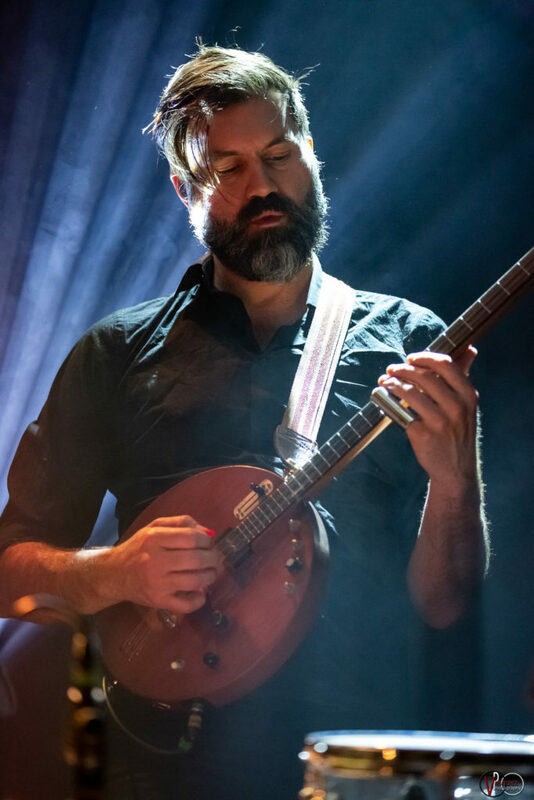 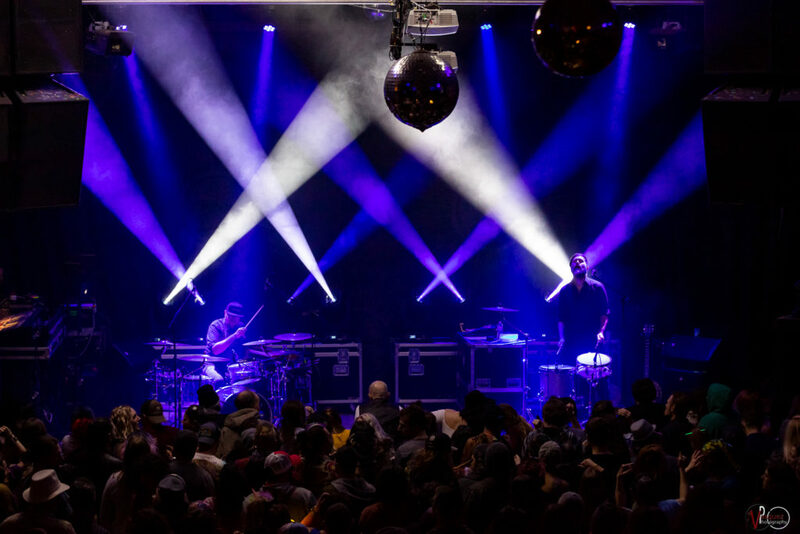 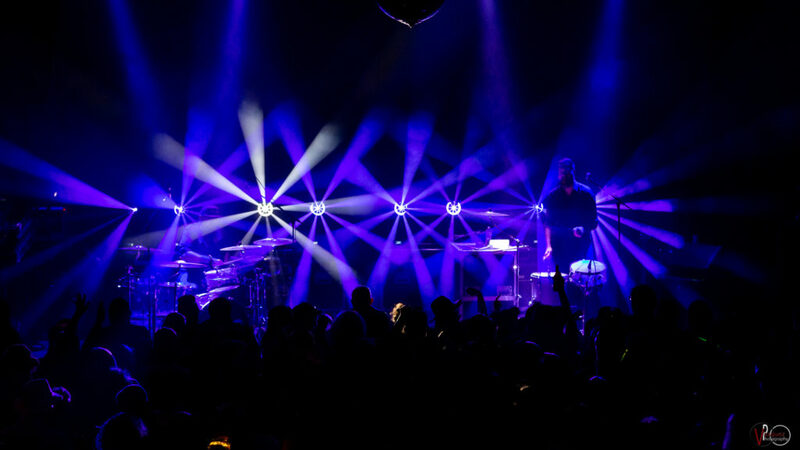 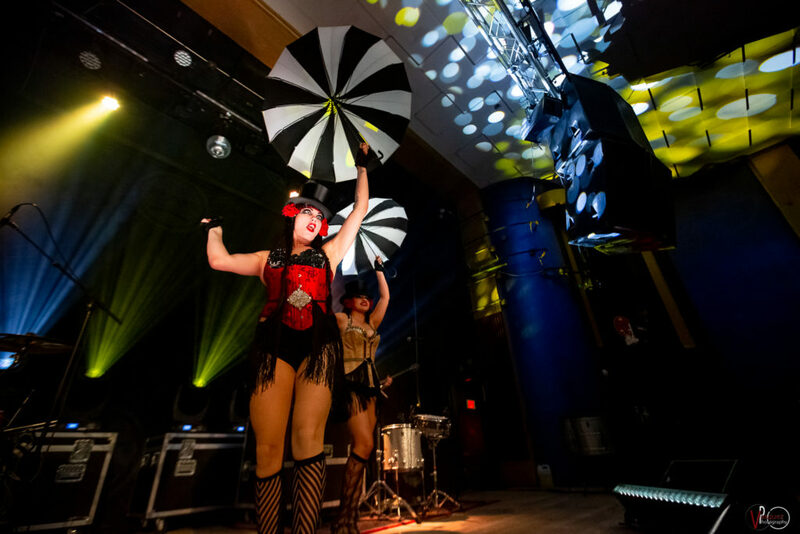 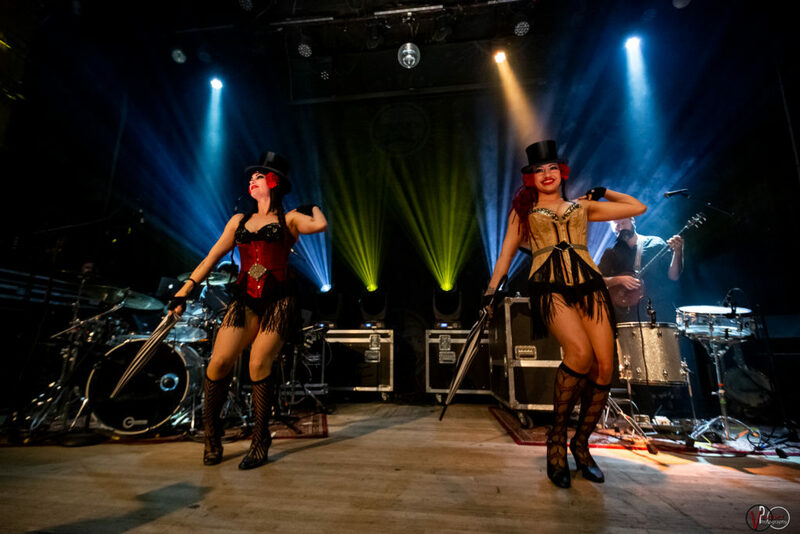 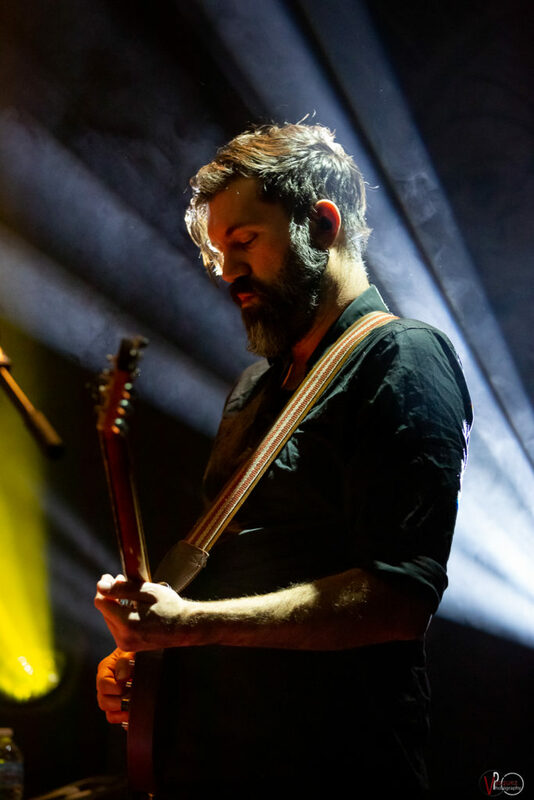 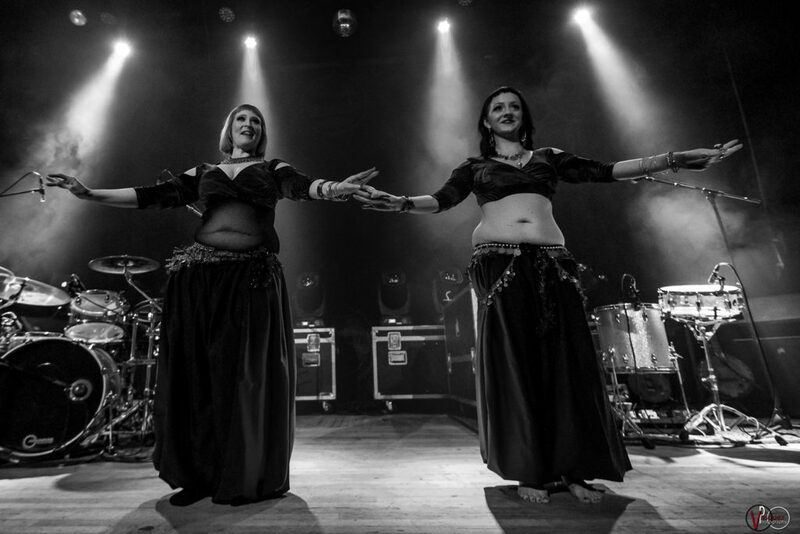 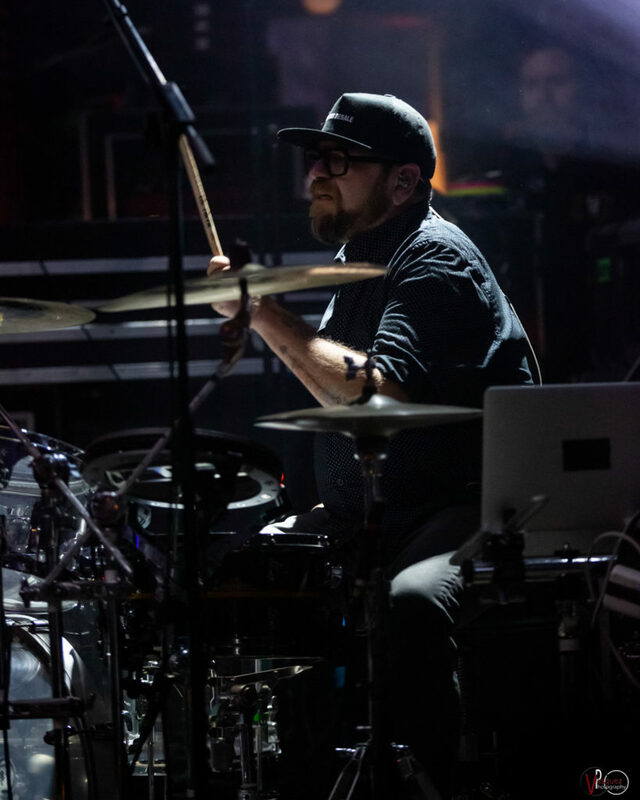 Beats Antique at The Vogue presented by IndyMojo Presents January 31, 2019. 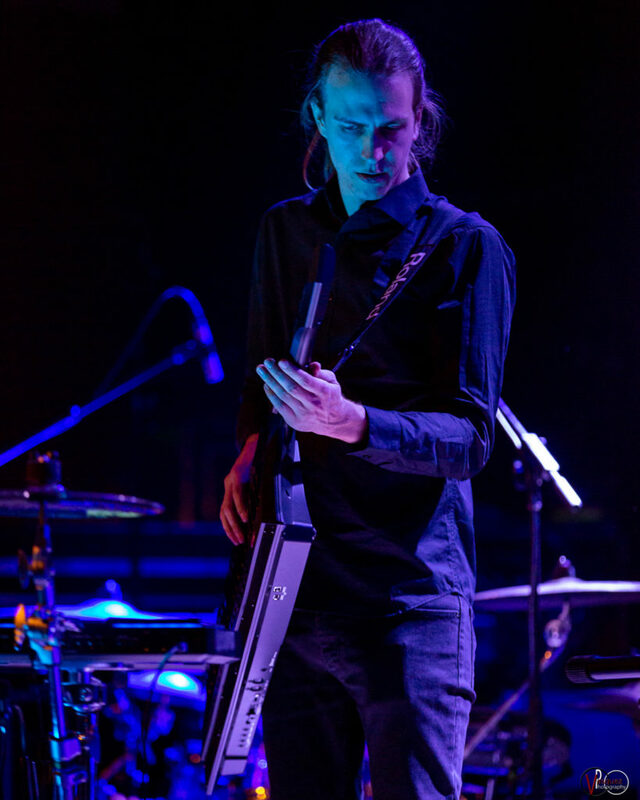 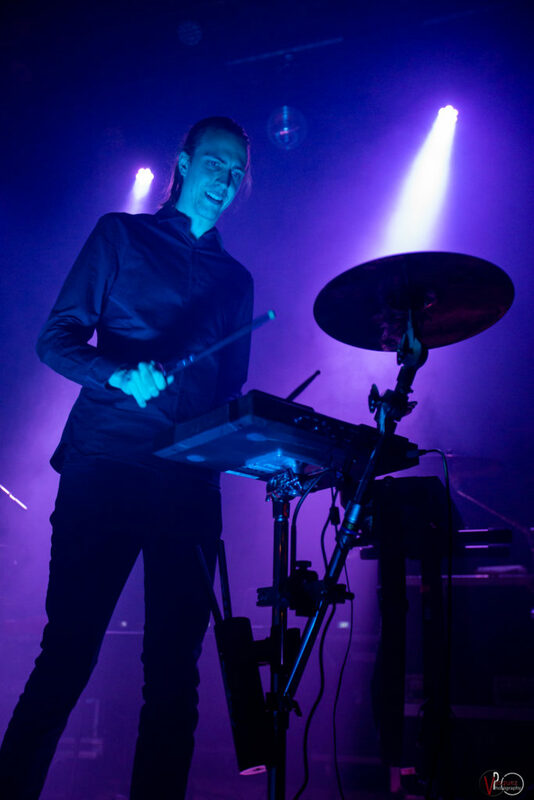 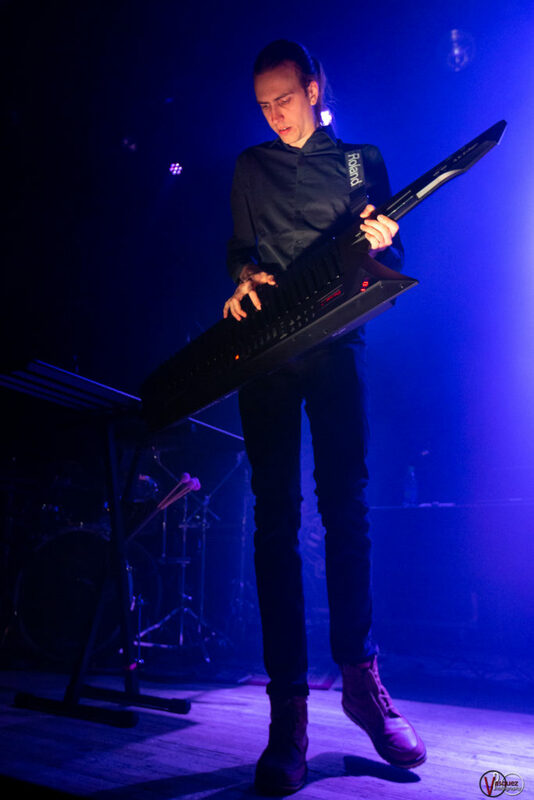 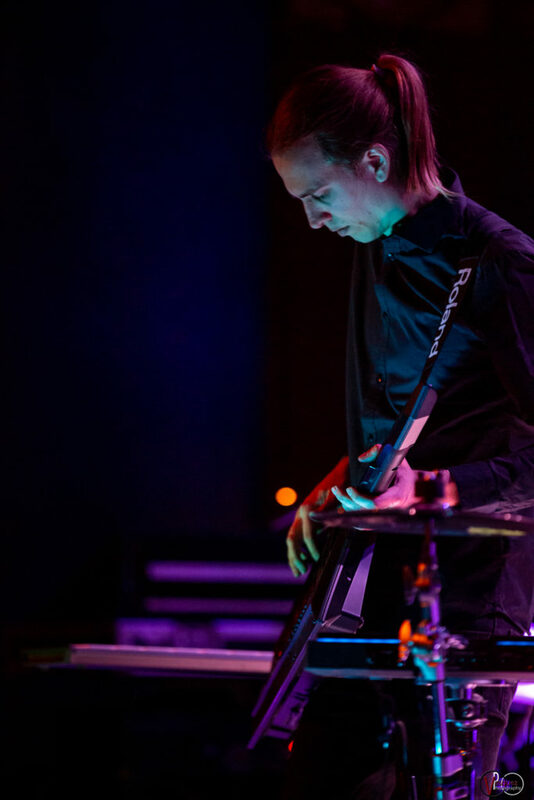 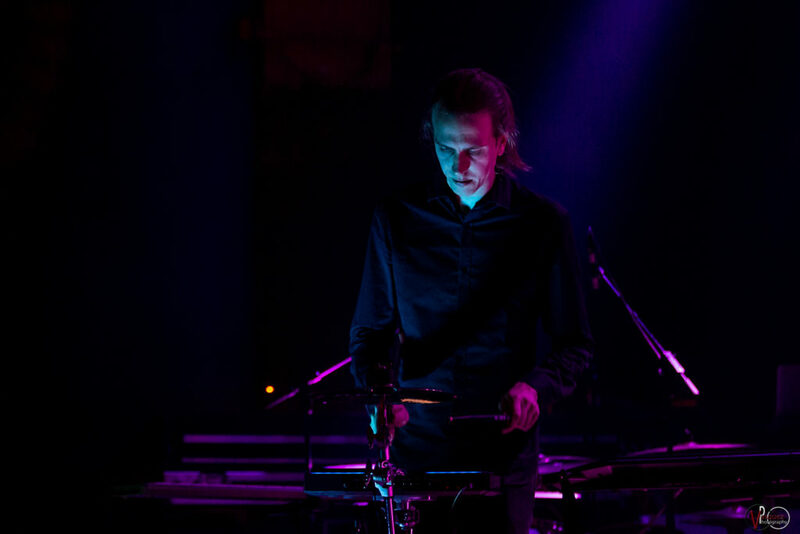 Photo by Tony Vasquez for Jams Plus Media. 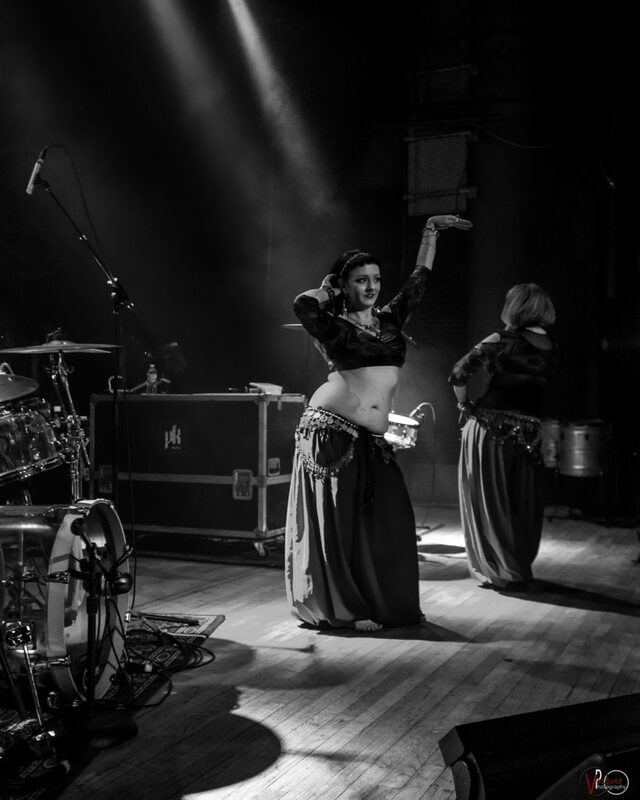 Dancers opening for Beats Antique at the Vogue ‘Theater in Indianapolis, IN. 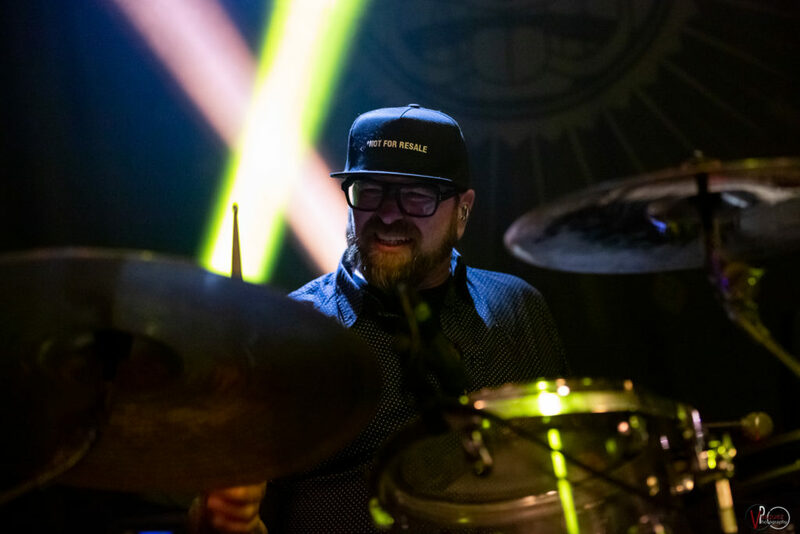 Photo by Tony Vasquez for Jams Plus Media. 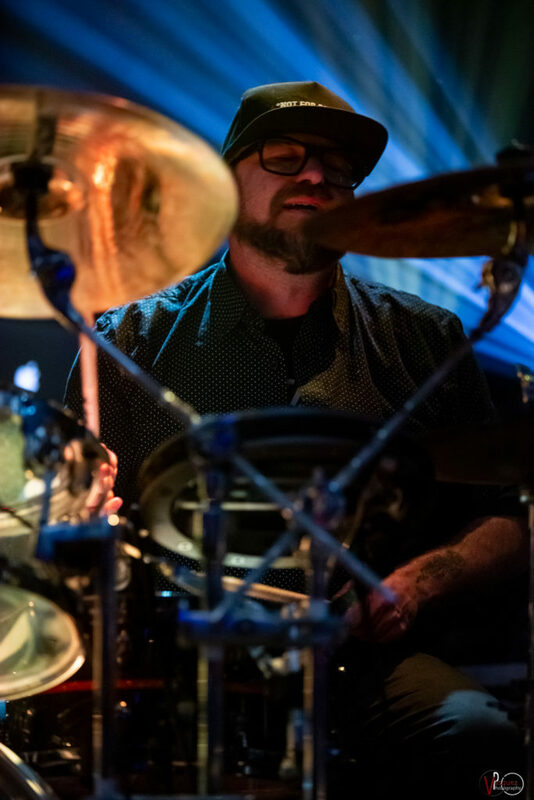 Photo by Tony Vasquez for Jams Plus Media.